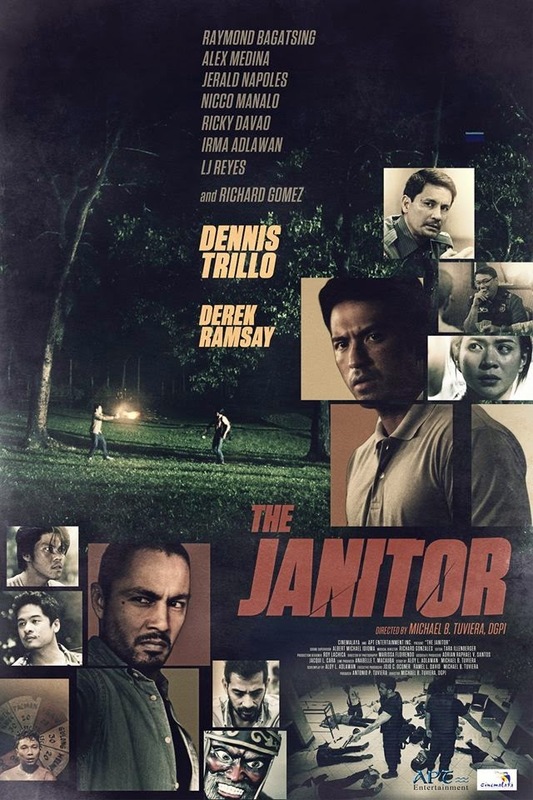 APT Entertainment’s The Janitor, written by Aloy Adlawan and Michael Tuviera and directed by Michael Tuviera, won top awards at the 10th Cinemalaya Film Festival (2014). The film premiered at the festival under the Directors Showcase category. Now, it will be seen commercially by the general public beginning October 8, 2014. 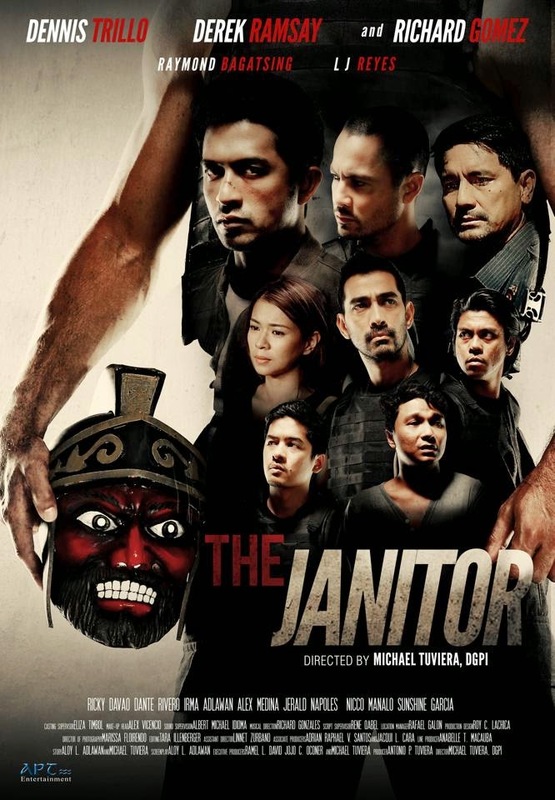 The Janitor is an action-packed drama film that gives viewers a different perspective in tackling a very sensitive issue of murder/massacre, deception, police brutality, abuse of power, and justice system. The strength of the story lies in how the events were properly sequenced so that viewers are hooked to following the development of the case. Crisanto Espina played by Dennis Trillo is tasked to solve the crime by himself one at a time as ordered by his chief officer, Richard Gomez. Because of a mistake he did not intend to commit, he was discharged/ suspended from his post as a police. 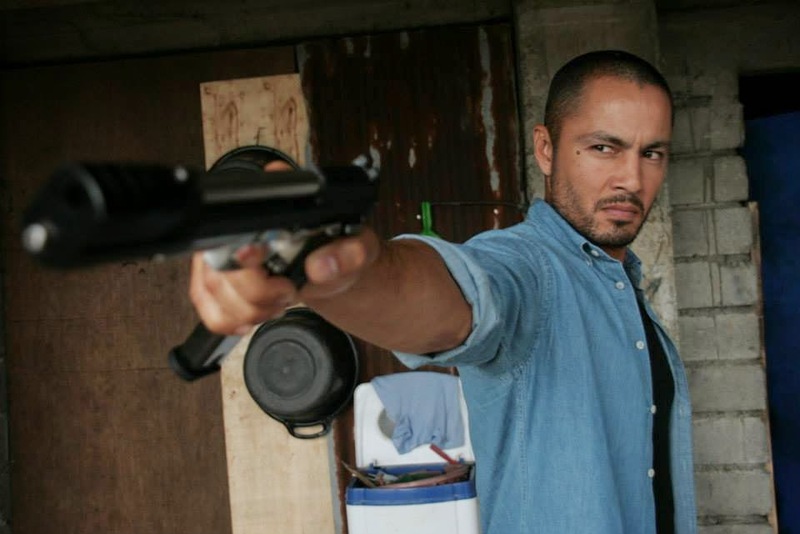 His work is then being compromised - to kill the suspects so he could serve again as a policeman but killing the wrong suspects because of a false testimony given by the master witness (played by Nicco Manolo), who happened to be the lookout of the robbery-massacre. The story will not spoonfeed you of the true crime and the real suspects but eventually, because of some clues, you will understand who the real suspects are. The big chunk of the story will make you believe about uncovering the ultimate truth. But the clincher there is when you have thought that the crime was solved already after having eliminated the 4 main suspects, the fact remains -- the crime was not even resolved at all. The twist of the story was conceived well leaving the viewers puzzled but contented to discover (without telling you) the truth in the end. When the 4 suspects were confronted by Crisanto one by one, it is perplexing to believe that all of them don't know what the crime is about. 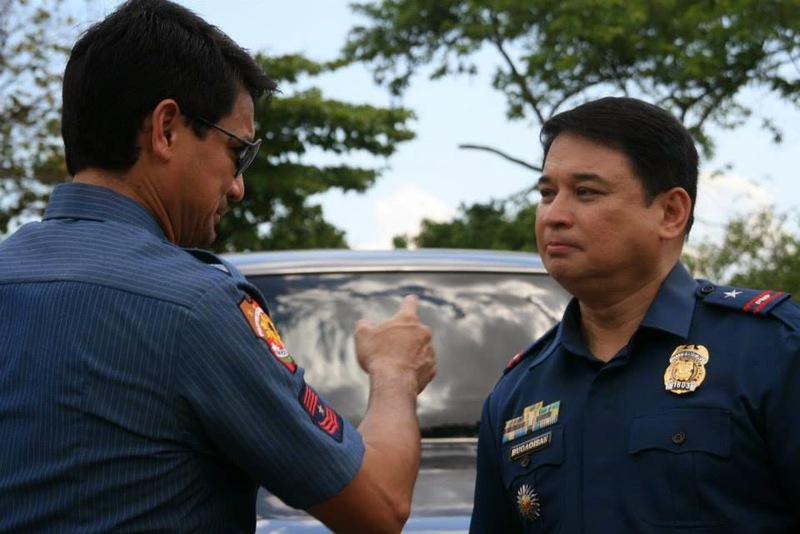 Crisanto is very diligent to follow orders from his chief officer because not only he wants the crime solved but he wants his job badly, to redeem himself of the honor and integrity that every dedicated police is striving for. 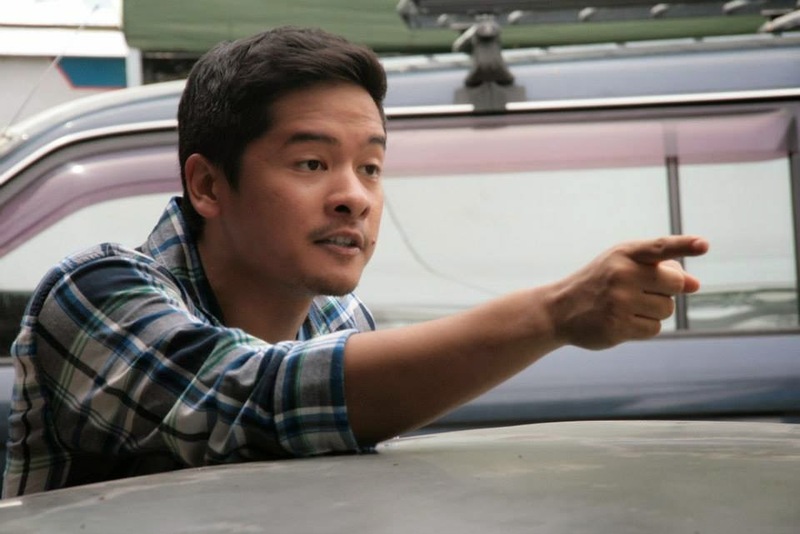 The Janitor was acclaimed by both viewers and critics alike that earned 5 awards at the 10th Cinemalaya Film Festival Awards Night including the Best Director award for Mike Tuviera who has made a name for himself in a string of box office hits. It also won Best Sound (Mike Idioma), Best Editing (Tara Illenberger), Best Screenplay (Aloy Adlawan and Michael Tuviera) and Best Performance by an Actor in Supporting Role (Nicco Manalo), and Best Picture award. The Janitor is also slated to compete in Fantasporto or Festival Internacional de Cinema do Porto to be held in Lisbon, Portugal on February 27-March 7, 2015. 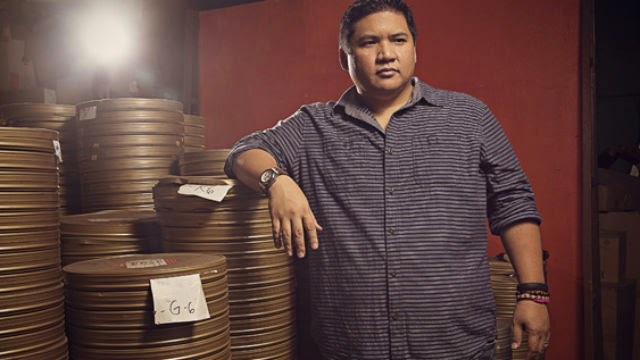 Graded A by the Movie and Television Review and Classification Board (MTRCB), this award winning film is destined to revive the "police drama" in the local film arena. 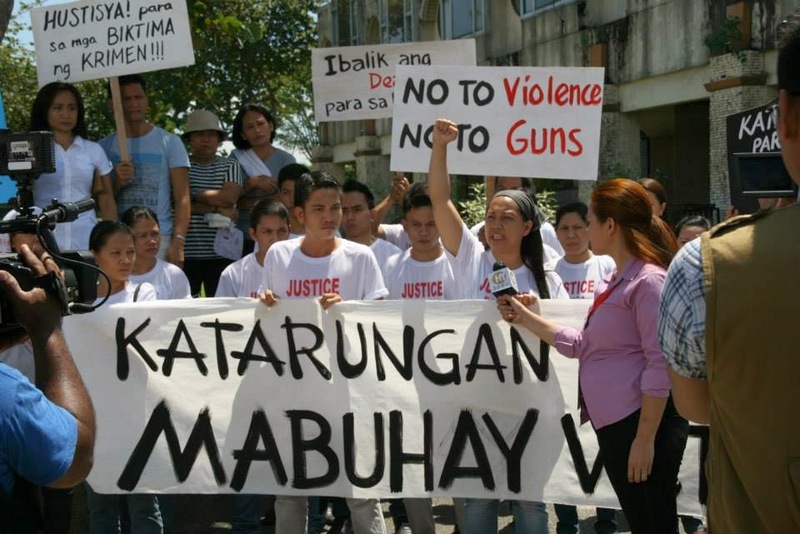 On July 16, 2013, a small savings bank in San Pedro, Laguna was robbed. The robbers killed all ten employees of the bank while lying on the floor. Approximately P10 millions pesos was stolen. As the nation grapples with the shocking violence, the police chief of the area is suspended, a new one is posted with extreme pressure to bring the perpetrators to justice. But the newly assigned officer has his own idea of justice. He believes due process will only lengthen the sufferings of the victims’ families. When a tricycle driver is apprehended, tagged as the lookout during the crime, names of those supposedly involved in the crime surface in a bloody interrogation. 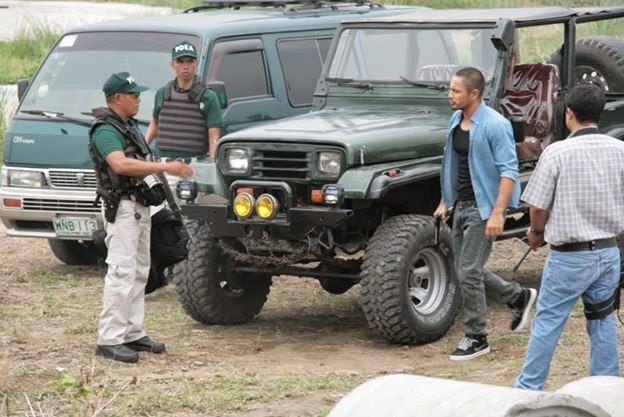 This is the story of Crisanto Espina (Dennis Trillo), an ex-cop dishonorably discharged because of a fatal mistake. Currently teaching at a security guard training school, Crisanto is tasked to liquidate the people who masterminded the robbery/massacre. As he diligently executes his orders while dealing with his own personal demons, he begins to realize that the whole circus of the investigation will eventually consume him and make him question his own brand of justice.